Orlando, Fla. – As the Florida Department of Transportation works to create safer streets for pedestrians and bicyclists, they have turned to Orlando-based InNovo Partners for assistance. The project is known as PedSafe and is part of a federal grant designed to create a smarter transportation network through the use of technology. InNovo Partners will work with prime contractor Atkins, a member of the SNC-Lavalin Group, to provide systems engineering support. 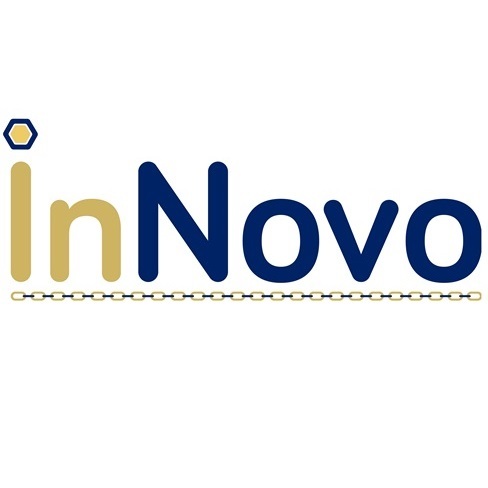 InNovo Partners brings innovation to the transportation industry by applying technology and extracting meaningful business intelligence from big data to help local, state and federal agencies make informed decisions on the planning, operations and funding prioritization of transportation systems. PedSafe is an innovative pedestrian and bicycle collision avoidance system that utilizes connected vehicle technologies to reduce the occurrence of vehicular collisions with pedestrians and bicycles at high crash locations. Connections to existing traffic signals system will provide information on phasing changes along with pedestrian detection at each intersection to manage potential conflicts and congestions within the PedSafe area. The project is part of the Advanced Transportation and Congestion Management Technologies Deployment Program overseen by the U.S. Department of Transportation. In October, the federal government awarded Central Florida $12 million for technology improvements to the transportation system. SunStore, designed to help store data and video from the other programs. The project is expected to take three years to complete. 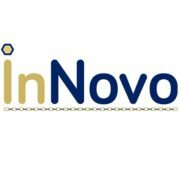 InNovo Partners, LLC, founded in January 2017 by Melissa Gross and Claudia Paskauskas, is an Orlando, FL-based transportation engineering, technology and planning consultant for the government. As an innovator in the application of technology in the transportation industry, InNovo Partners helps local, state and federal agencies make informed decisions on the planning, operation and funding prioritization of transportation systems. For more information, visit innovopartners.com. SNC-Lavalin’s Atkins business is one of the world’s most respected design, engineering and project management consultancies, employing people across North America, the UK, Middle East and Africa, Asia Pacific and Europe. Founded in 1911, SNC-Lavalin is a global fully integrated professional services and project management company and a major player in the ownership of infrastructure. To view Atkins’ recent projects, visit atkinsglobal.com/northamerica.